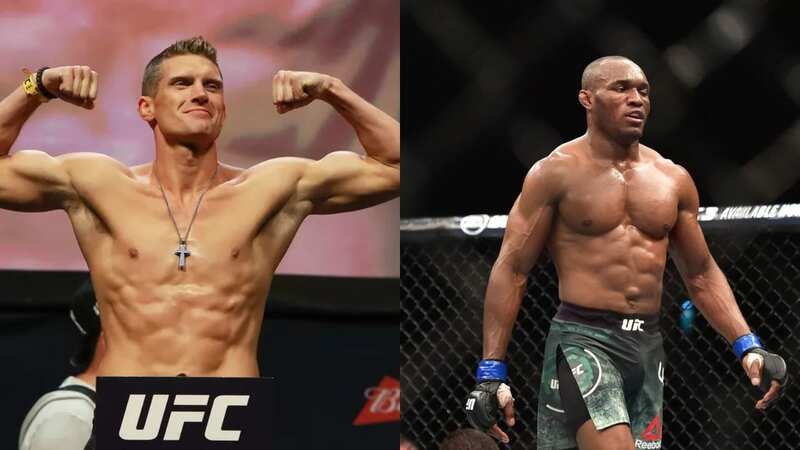 Stephen Thompson thinks his path back to a title fight is easier now that Kamaru Usman is the UFC welterweight champion. The reason for this is due to him losing to former UFC welterweight champion Tyron Woodley. In his previous bout, Thompson dropped a unanimous decision to Darren Till in May 2018 in the main event of UFC Liverpool event. Before that controversial loss, Thompson had suffered just one loss in his last 10 fights, a majority-decision loss against Woodley at UFC 209 in March 2017. He also went to a draw with Woodley at UFC 205. While speaking with the media to promote his upcoming fight vs. former UFC lightweight champion Anthony Pettis in the headliner of UFC on ESPN+ 6, Thompson made some interesting comments. That was the fact that due to his history with Woodley, a third shot at the title would’ve been tough to convince UFC brass to do. However, with Usman now champion, it’s easier. “With a new champion, with a new guy standing there with a belt around his waist, I think it does make it easier for me or a quicker path to that title fight again,” Thompson told MMAWeekly. “Now Usman is a different animal. He’s a grinder. He’s got cardio for days. He can fight five, five-minute rounds like it was nothing.